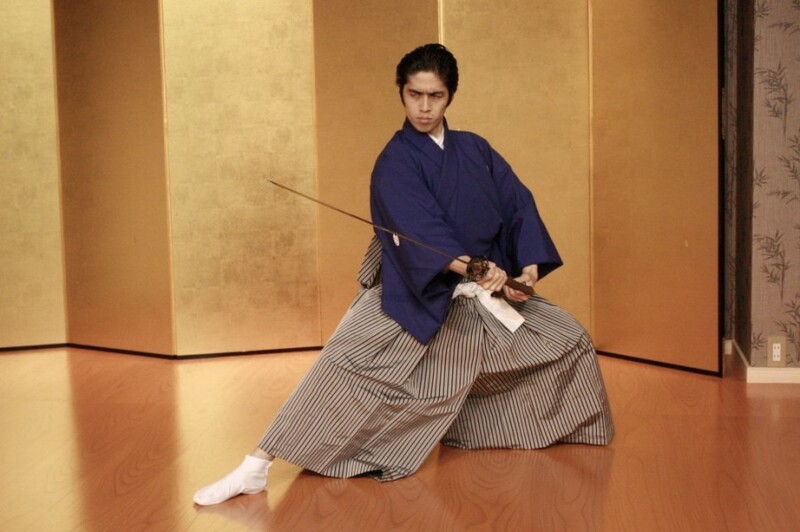 Learn the Samurai sword dance and watch the live performance! You can learn how to use "KATANA", the Japanese sword. Watching the fabulous one hour show which performed by masters. 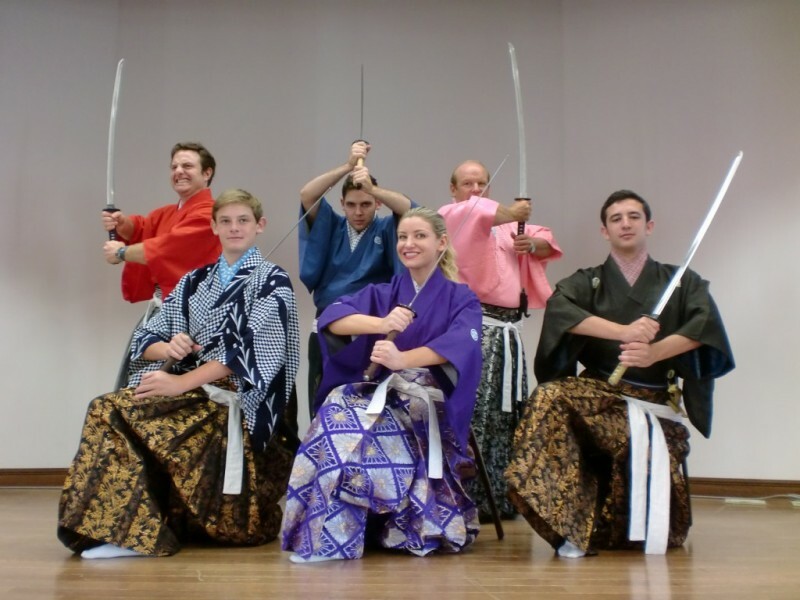 In this plan, you can have a full Samurai sword dance lesson with wearing a traditional samurai costume and also have a great opportunity to watch the live performance by the masters. You will get a certificate and a small present at the end.